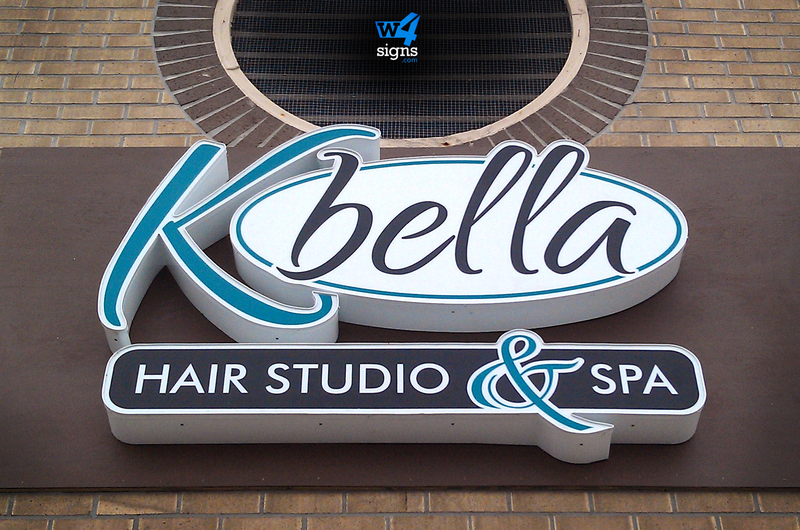 When you work with W4 Signs, your building signs will become works of art. 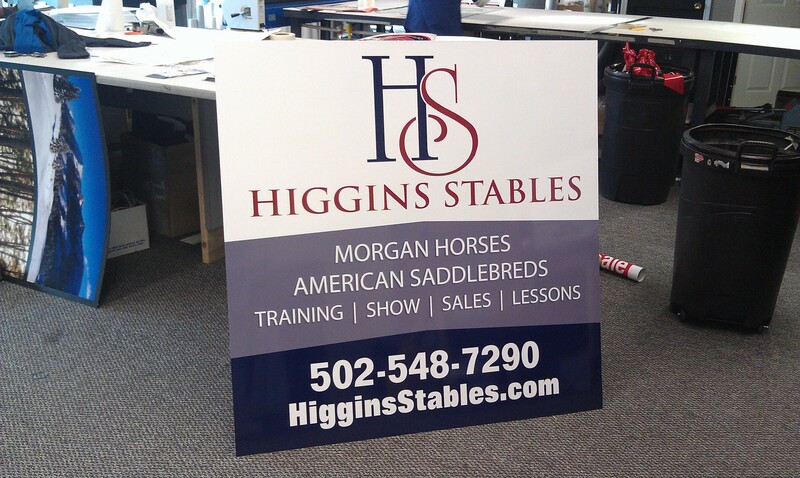 Our unique building signs will wow your customers and be the envy of your competitors. 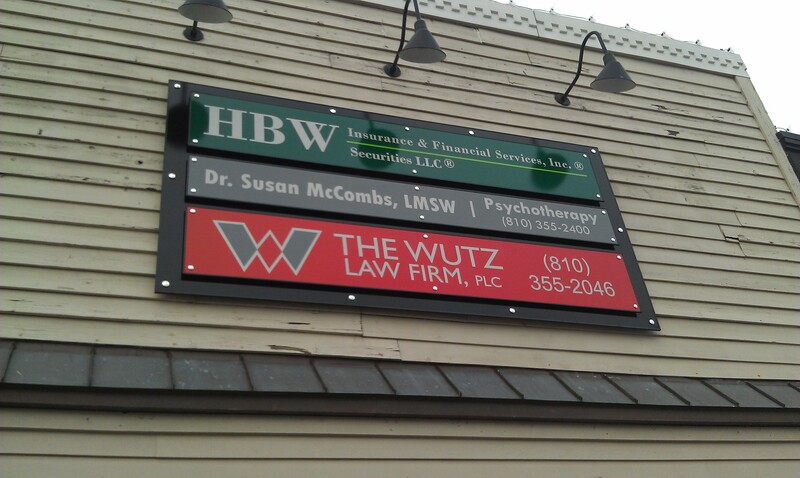 W4 Signs provides both production and installation of all building signs. We make the installation process easy obtaining any permits needed for you. 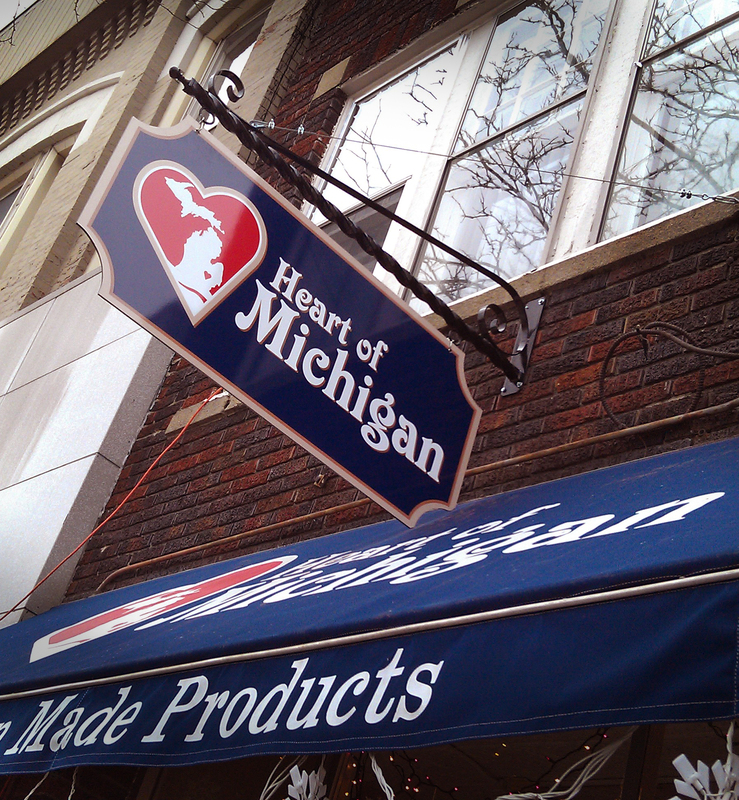 Check out our online gallery of past building sign installations or visit the store in Brighton. 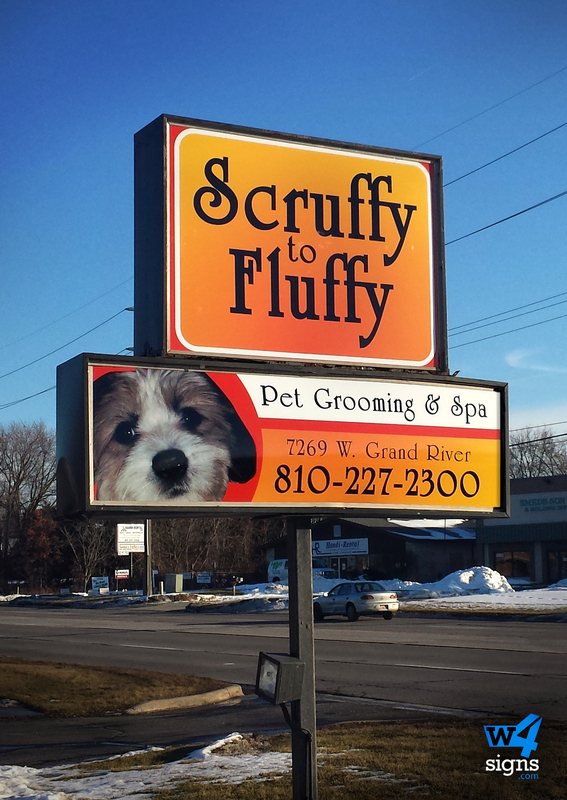 You’ll be amazed by the quality and pleased with the results.